Click here to skip straight to the JDBC driver announcement. 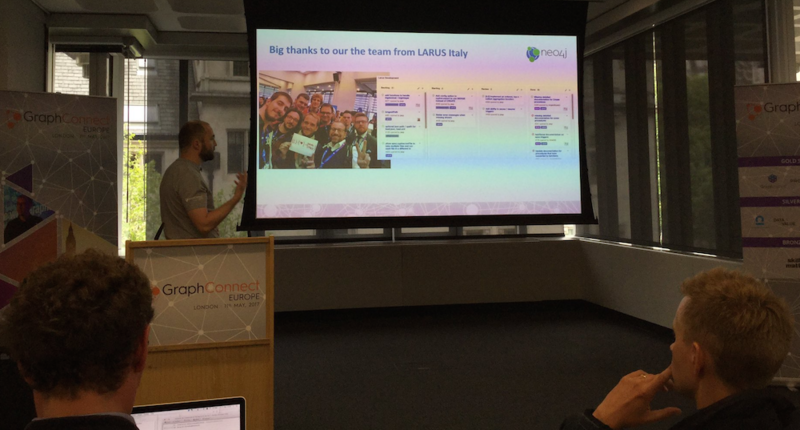 During his opening keynote address, Emil Eifrem – CEO of Neo4j – called GraphConnect Europe “my favorite day of the year.” Without a doubt, this is true for all of the graph-addicted living in Europe, including Neo4j partners like us. At LARUS, we actually call it “THE Conference!”. Year after year, more and more IT experts (developers, architects, database administrators and managers) are attending the conference and also the number of talks is incredibly growing. This year they were organized in four tracks, just confirming how many companies are using graph database to deliver their solutions with success. And don’t forget all of the collateral events: the day before there were a lot of trainings (from Fundamentals to Graph Data Modeling and Neo4j in Production) and the lovely evening hackathon, this time centered around the theme of data journalism (also to celebrate the Pulitzer Prize recently awarded to the ICIJ for the Panama Papers investigation). 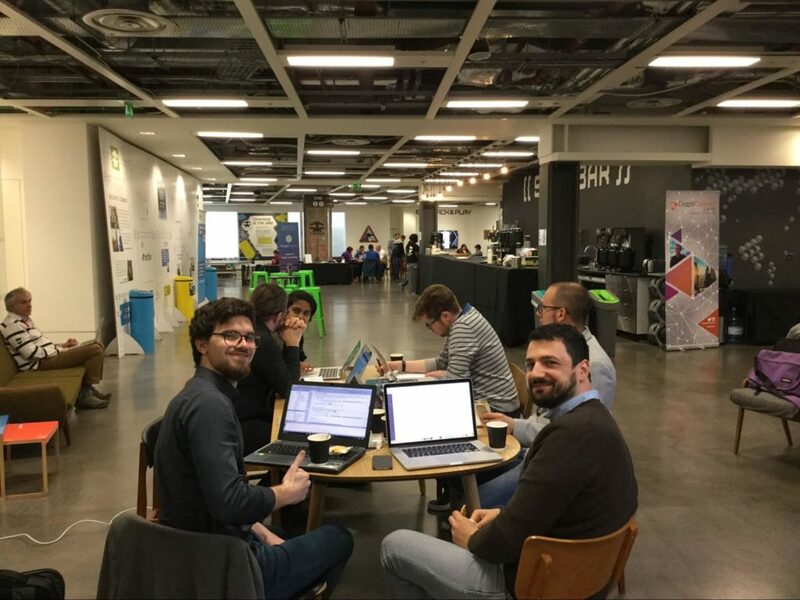 But for us Partners this is also an important occasion to join our long-term friends and work on the projects we’re contributing to with the Neo4j core team – finally face-to-face :-). As a Neo4j integrator leader, LARUS specializes in building any required connector for most of the products and solutions already adopted by our customers: BI or Reporting tools, other NoSQL databases, libraries, frameworks, ETL tools, etc. 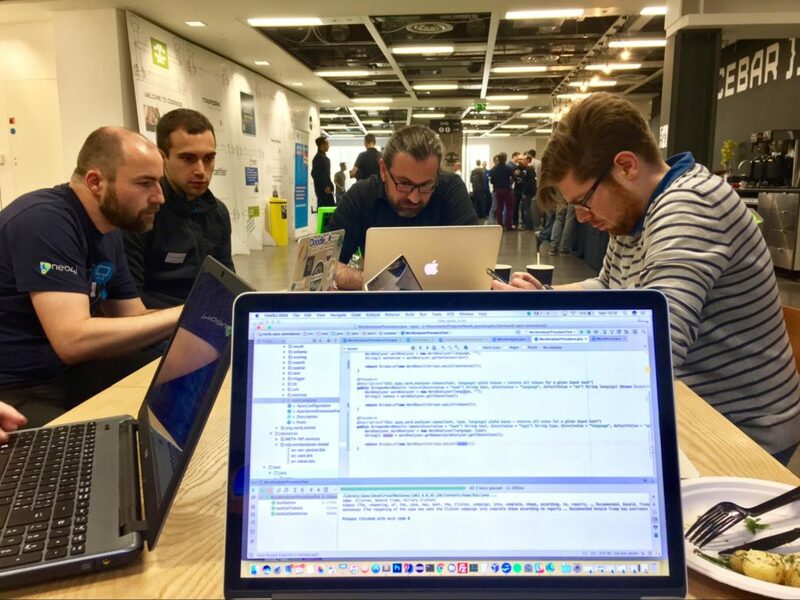 In fact, we love to help customers to embrace Neo4j as easily and happily as possible while at the same time taking care of their existing IT ecosystem and architecture (such as banks, telecom providers, governments and retailers). 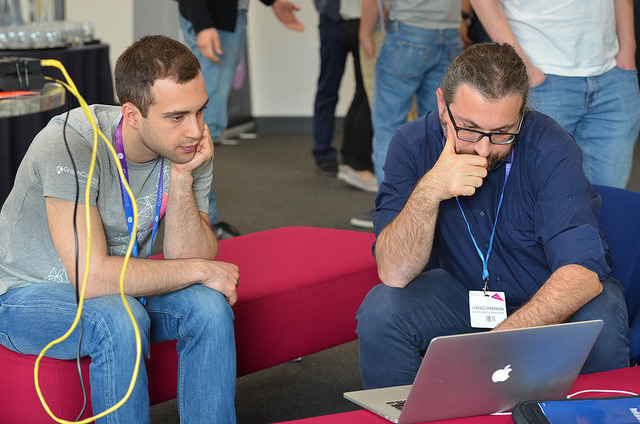 At this year’s GraphConnect Europe, Omar Rampado CTO at LARUS, presented a brand-new version of our Couchbase-Neo4j Connector, now renamed Doc2Graph since it now works with MongoDB and any generic JSON API as well. If you’re interested, the Community Edition is available on our GitHub for free. In particular, LARUS is the official developer and maintainer of the Neo4j JDBC Driver. Sun Microsystems released JDBC as part of Java Development Kit (JDK) 1.1 on February 19, 1997 and 20 years later, the vast majority of products, solutions, tools, frameworks and IDEs use a JDBC Driver in order to connect with an underlying database. 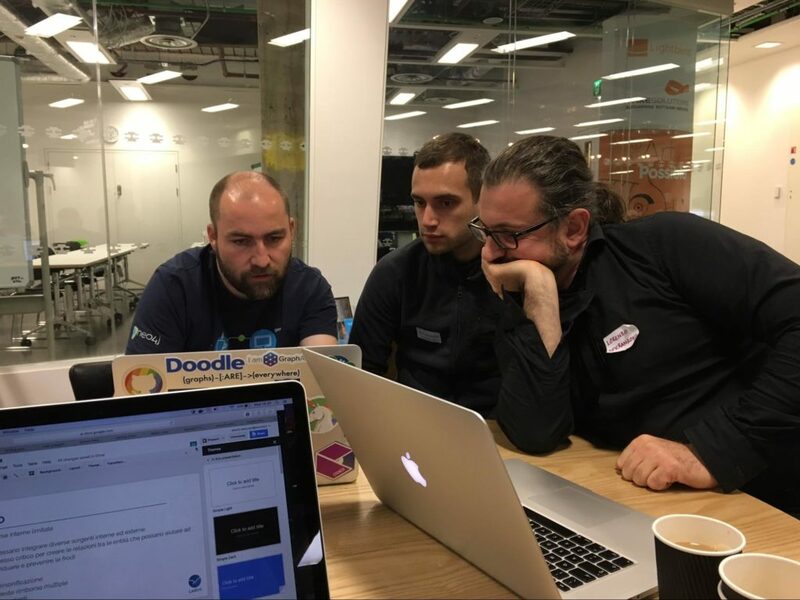 That’s why in January 2016 we started implementing a brand-new version of the Neo4j JDBC Driver that allows any Java application to run Cypher queries against Neo4j via the standard JDBC API. Modularization: HTTP and Bolt protocols are available both as an “all-in” package and as two separated jars (minimizing this way the specific driver size, by skipping unnecessary dependencies for unwanted protocols). Download the installation package Neo4j JDBC Driver 3.0.3 for Neo4j 3.0.x (here) or Neo4j JDBC Driver 3.1.0 for Neo4j 3.1.x (here). As part of the connection string, a series of connection arguments can be passed into the driver that will affect its behavior. 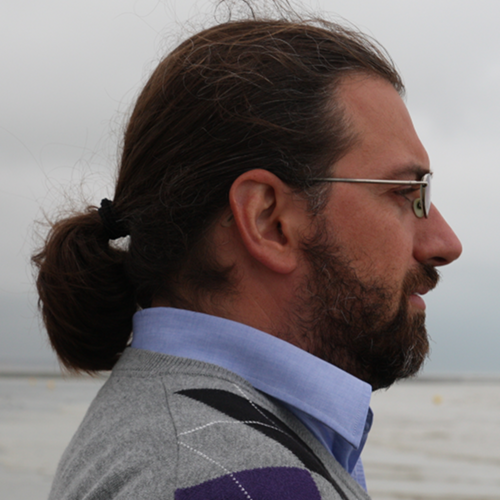 Please refer to the official documentation for a detailed description of these parameters: http://neo4j-contrib.github.io/neo4j-jdbc. Please notice that Connection, Statement/PreparedStatement and ResultSet are all AutoCloseable and this can better protect from any eventual resource leak. Just change your URL to jdbc:neo4j:http://localhost in order to make use of the HTTP protocol instead of the Bolt one. We’re currently testing the Neo4j JDBC Driver with the newly released Neo4j 3.2.0 and adding new examples. Please provide feedback and report bugs as GitHub issues or join the neo4j-users Slack and ask on the #neo4j-jdbc channel. You might also ask on Stack Overflow, please tag your question there with neo4j and jdbc. Add Neo4j to your existing Oracle RDBMS infrastructure: Download this white paper How Neo4j Co-exists with Oracle RDBMS and harness the power of a graph database to uncover rich data connections.